Gone are the days when the patients with “double chin”, also known as submental fullness had just a few options to get rid of that extra fat. Nowadays, there are a number of treatments, both surgical and non-surgical that they can undergo for double chin fat reduction and for having a more contoured jawline. How is the extra fat under the chin removed? Well, there is no particular answer to this question. Though all the double chin treatments aim at reducing the stubborn fat accumulated there, the procedure and the way by which the extra fat is removed are different for all the treatments. For instance, Kybella treatment involves a number of small injections which melt the fat, CoolMini treatment freezes the fat which is then massaged and reduced, while the VelaShape III eliminates fat by tightening the skin. SculpSure is a non-invasive laser treatment that targets the fat cells by using the laser energy at specific wavelengths. The treatment employs a special device, known as SculpSure Submental attachment, which is specially designed to operate with the SculpSure Body Contouring system. This device causes double chin fat reduction by melting it gently. SculpSure is world’s first FDA-cleared lipolysis that specifically aims at eliminating submental fat. As the treatment is non-invasive, it offers a comfortable experience to the patients. What’s even better, the treatment works effectively for all the skin types. The one-time procedure of SculpSure takes just 25 minutes during which the majority of the treated fat cells are destroyed. And as far as the results are concerned, one can notice a significant difference after the first sitting only. If you are concerned about the number of sitting you may need to undergo for the optimal results, we would like to tell you that it depends on the amount of fat and the way your body responds to the treatment that how many sitting you need to go for. What makes SculpSure better than other double chin treatments? – It can be used for all skin types. – The treatment is comfortable and can be easily tolerated. – The SculpSure treatment can be used for different body parts. – Above all, the addition of HEALITE II in the SculpSure process speeds up the recovery process, enhances the final results and eliminates the side effects. The delicate skin under your chin needs to be dealt with carefully. So, you need to ensure that you are consulting an experienced practitioner who would have experience in different skin treatments and body contouring procedures. 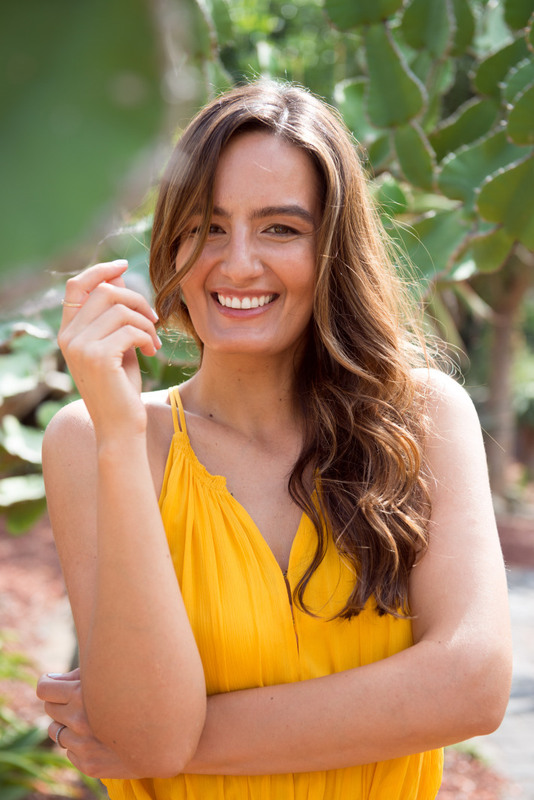 If you think your double chin is affecting your facial beauty, you must book an appointment with the professionals of Bella Pelle Cosmetic Clinic. The practitioners at Bella Pelle have years of experience in cosmetic injectables, body contouring and other cosmetic treatments. They can provide you with individualized care, attention and can customize the treatments as per your concerns. 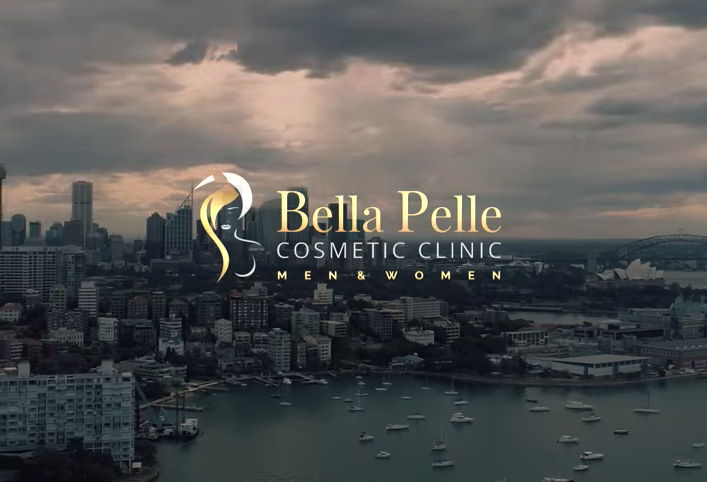 Visit https://bellapellecc.com.au/double-chin-fat-reduction/ to book an appointment! THESPOTBEAUTY Reviews Belle Pelle Cosmetic Clinic and Picosure Treatment. Sculpsure – A smarter way to sculpt. Be the first to find out about our latest specials and technologies by sharing your details with us. Also we have some special surprises throughout the year for people who sign up.